Aspen vs. Basalt soccer on Thursday, Sept. 6, 2018. (Photo by Austin Colbert/The Aspen Times). 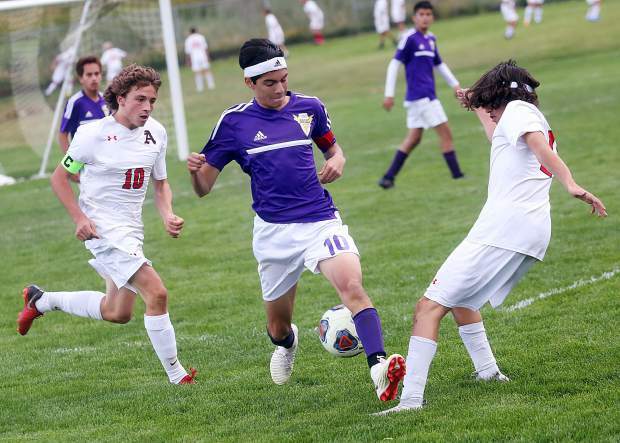 It’s a different year, but same story for the Aspen High School boys soccer team when it comes to the postseason. The Skiers will end a two-year skid without a playoff appearance when they play at 3:30 p.m. Thursday at Kent Denver in the first round of the Class 3A state tournament. This is the same Kent Denver team that knocked them out of the playoffs in both 2014 and 2015. “I wish we were going somewhere else. It would be nice to go and play somewhere else and play somebody else,” AHS coach Dave Francis said. Francis took over the Aspen program in 2013 and has now run into the Sun Devils all three times the Skiers have made the playoffs in that span. Aspen’s 2014 loss came in the second round, 3-0, while the 2015 loss came in the first round, 2-0. Kent was the No. 1 seed both years. The Sun Devils are the No. 2 seed this season and are 14-0-1 overall, the tie coming Sept. 7 to Denver North, the No. 3 seed in the 4A state tournament. Aspen (6-8 overall) snuck into the 32-team tournament as the No. 31 seed. Kent Denver has won the state championship three times in school history, most recently in 2016. Aspen has never won a state title in boys soccer. 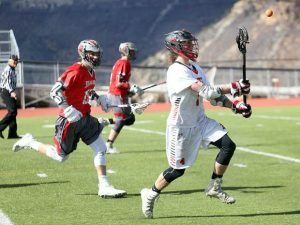 Kent Denver opened the season facing two of Aspen’s league rivals. The Sun Devils beat Basalt 4-0 in their opener before a 4-1 win over Coal Ridge in their second game. Aspen swept Basalt in two games this season and lost 3-1 at Coal Ridge on Oct. 2. “It’s more about the mentality than it is our physical attributes as a team. 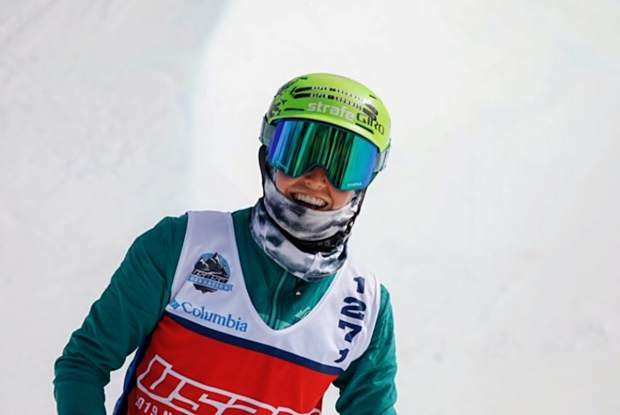 On any given day, I think this team is perfectly capable of beating almost anyone,” Francis said of the Skiers. 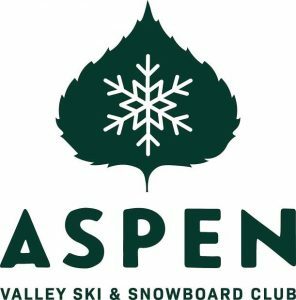 The Aspen-Kent Denver winner will face either No. 15 Strive Prep – Smart Academy or No. 18 Fort Lupton in the second round. 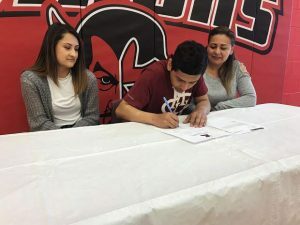 Basalt soccer, which despite finishing with a 7-8 overall record was a contender until the end in the 3A Western Slope League, finds itself the No. 26 seed in the state tournament and will face No. 7 Faith Christian (11-2-2) Thursday at 5 p.m.
Basalt has shown an ability to pull the upset this season. It knocked off a good KIPP Denver team early in the season, and then beat Coal Ridge, Roaring Fork and Vail Mountain in WSL play, all teams in the state tournament. Roaring Fork is the No. 4 seed and finished the regular season 12-1-1, the lone loss coming against Basalt. While Basalt is looking for its first state title in boys soccer, Faith Christian is looking for its sixth. It’s currently tied for third all-time with five state titles, the last coming in 2011. The teams last played each other in 2012, when No. 8 Faith Christian beat No. 9 Basalt 1-0 in the second round of the state tournament. The Basalt-Faith Christian winner will face either No. 10 Eagle Ridge Academy or No. 23 The Academy in the second round. 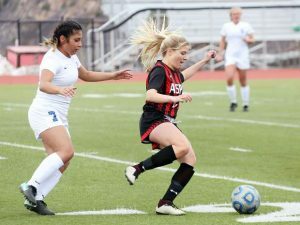 Should a few upsets happen, there is the possibility Aspen and Basalt could play each other in the third round, which is the state quarterfinals.